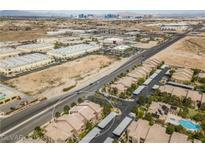 Below you can view all the condos for sale in the Tuscano subdivision located in Las Vegas Nevada. Listings in Tuscano are updated daily from data we receive from the Las Vegas multiple listing service. To learn more about any of these condos or to receive custom notifications when a new property is listed for sale in Tuscano, give us a call at 702-323-5991. 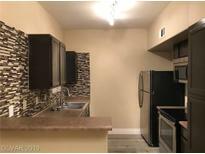 Stainless steel appliances, kitchen backsplash, two-tone paint, Wood-Look Vinyl Plank Flooring MLS#2089580. 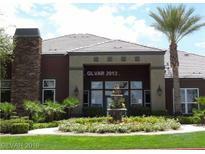 Nevada Real Estate Corp.
Community Has Nice Amenities & Well Kept Landscaping. MLS#2087562. Coldwell Banker Premier. The Unit Has Modern Color And Flooring. MLS#2081193. City Villa Realty & Management. Nice open floor plan with tile floors. 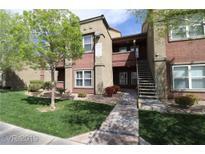 MLS#2080209. BHHS Nevada Properties. Within 3 miles of 7 parks, 2 golf courses, a water park, and tons of premium shopping and restaurants. Come see! MLS#2078679. Realty ONE Group, Inc.
Great location with schools, shopping & freeway within a few miles! MLS#2079066. New West Property Management. Greatly Located, 2 Bedroom, Downstairs Unit, Next To The Swimming Pool, All Tiles, Two-tone Paint MLS#2074729. Nevada Real Estate Corp.
Don'T Wait To Come View!! **lease Buyout-30 Day Move-in** MLS#2067913. Turn Key Property Solutions. The unit has neutral colors throughout and balcony that faces North which is perfect for morning coffee. MLS#2059652. BHHS Nevada Properties. The Gated Community Includes 2 Pools, Spas, Exercise Room, Media Room, Putting Green, Playground & Tons Of Grassy Areas. MLS#2052620. Urban Nest Realty.